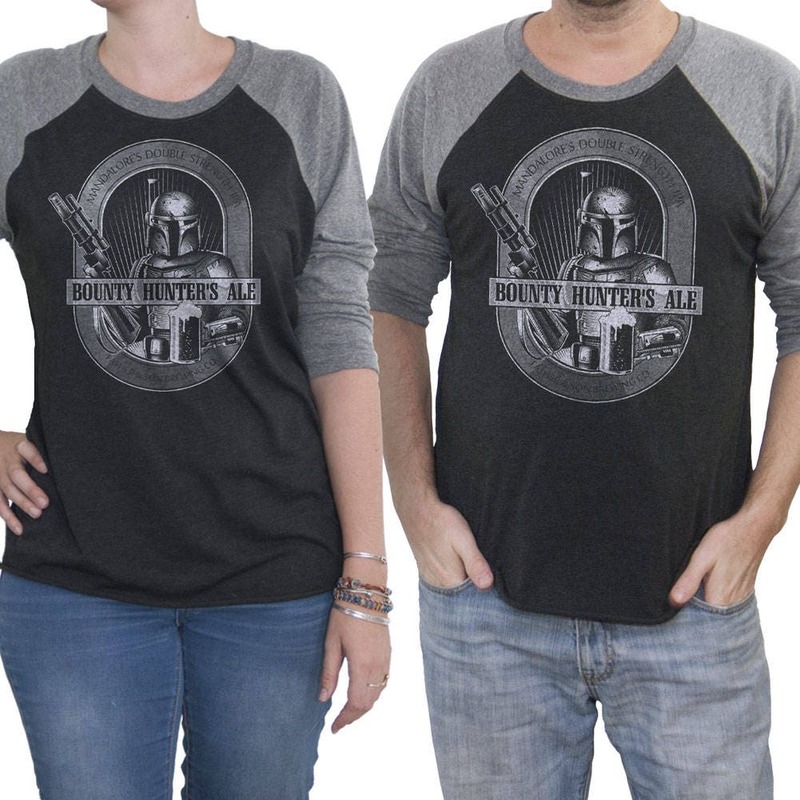 Hand Screen Printed Unisex Long Sleeve Boba Fett Bounty Hunters Ale. 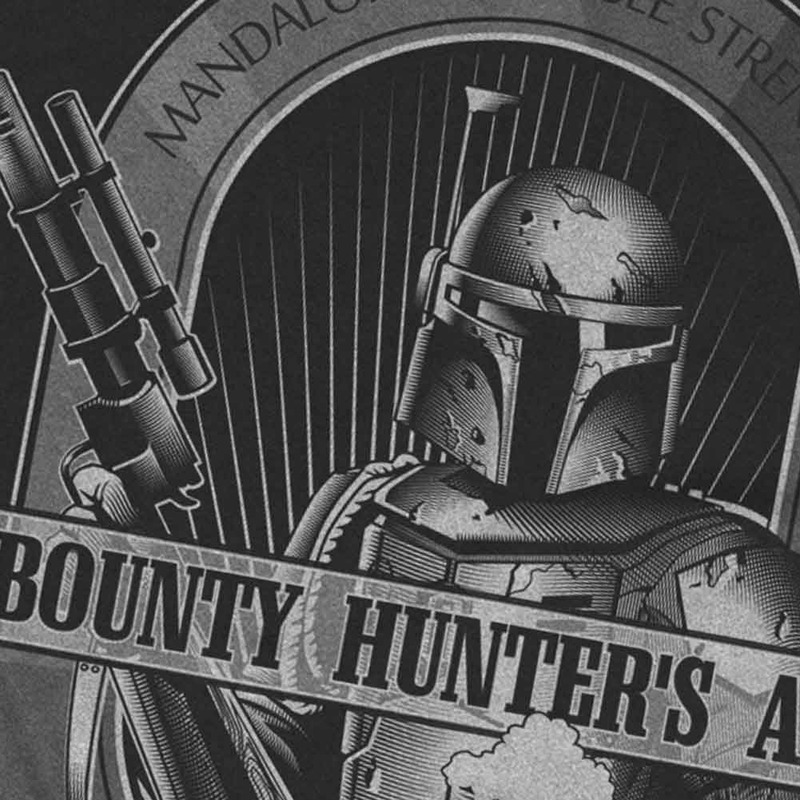 Star Wars Boba Fett Shirt. 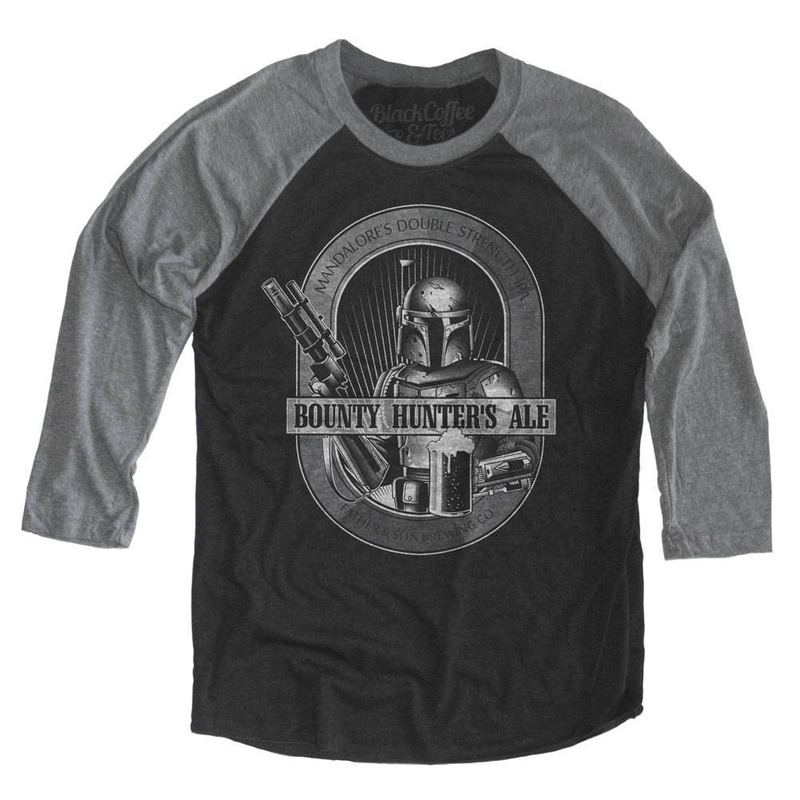 Craft Beer shirt! Love this shirt. The logo is cool and shirt is of good quality. 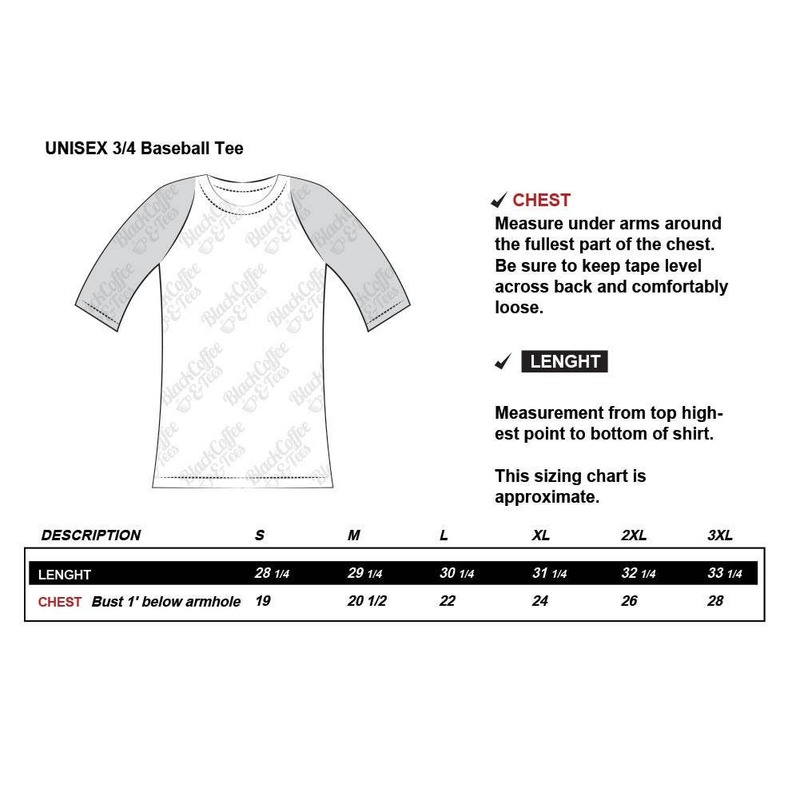 I contacted the seller to inquire about size. The response was quick and accurate. The recipient of this gift was very happy! Loved the quality and fit and also how promptly it was mailed out.